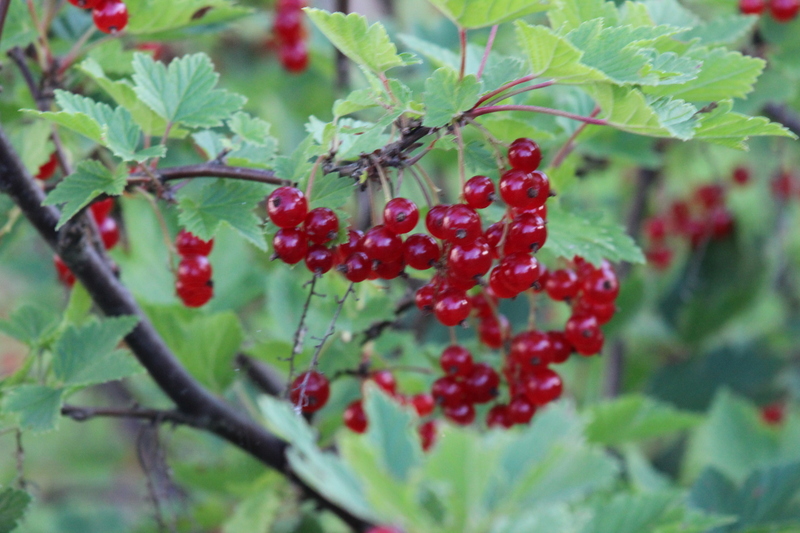 It’s going to take a while to completely digest my recently completed two-week vacation in Norway. First off, it was my first-ever two-week vacation of my adult working life. Oh, sure, as a kid, we’d get two-weekers when the family headed back to South Dakota. But heck, at that time, I was enjoying the entire summer off from school, so vacations were just an interruption of the bigger vacation. As you know, six years ago, I met the Norwegian girl of my life and we’ve been talking about this trip for a long time. 2013 was the year we made it happen. Yes, cameras were a blazin’ and I snapped over 4,800 pictures while I’m going to have to sort through PLUS video on a Flip camera. I’ve got enough material to keep me busy for a while. In fact, I should probably work in one of those pictures now. 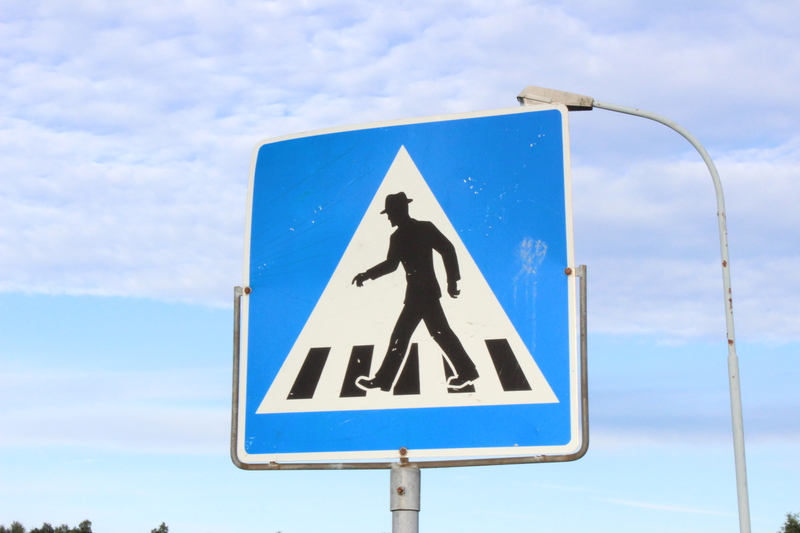 This was a very common sign found in Norway, which signified a Gene Kelly crossing. In the months ahead, I’ll let you know more about some of the areas and sites we enjoyed in the country the size of the west coast of the U.S. On this trip, we focused on towns from about the Redwoods down to San Diego in two weeks. Wow. The beauty was breath-taking. The people, wonderful and giving. Some of the things I marveled at: the Viking Museum in Oslo, where several Viking ships were on display, along with all the artifacts found there. In the south end, a Viking grave was pointed out–a pile of rocks no one dares disturb and, because of it, no one will buy the land…because if you do, YOU are liable to pay for the excavation to explore what relics lie there. So, there it sits. Tarps are tossed over the stacks of beer in the grocery store at 8pm, because you can’t buy any after that time. Stores close at 5, some even at 4, and all but a few grocery stores are closed on Sundays. Their TV is government controlled, but with an election coming up, you won’t see a flood of TV ads. But if you walk along the street, you’ll see a row of tents from each of their political parties, as volunteers hand out flyers and try to convince you to vote with them. They protect their wilderness, yet are harvesting oil off shore and whales for food. Whoops, time for another picture. Tart, but nice with a yogurt/milk sauce poured over it. If you ever have the chance, go. If you need more reasons, check back occasionally and I’ll see what I can do about inspiring you as much as the visit inspired me.